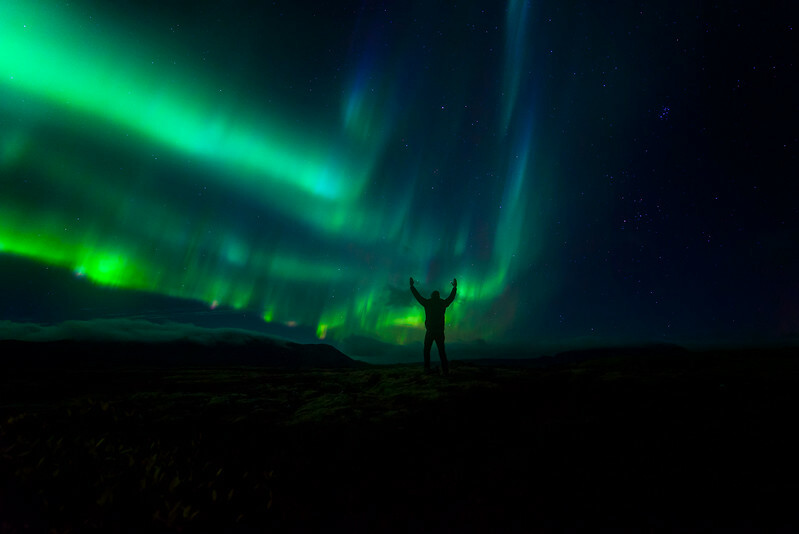 Have you ever dreamed of adventuring around Iceland or photographing the amazing Aurora Borealis? How about standing under some of the most beautiful waterfalls in the world or on it's famous black sand beaches covered in large chunks of Ice? If so, then this is the workshop for you! 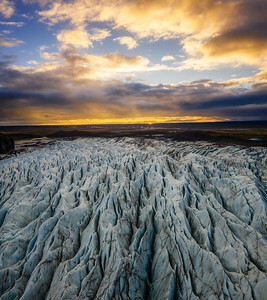 I have teamed up with one of my favorite Iceland photographers Thorarinn Jonsson to show you Iceland's most captivating scenery. 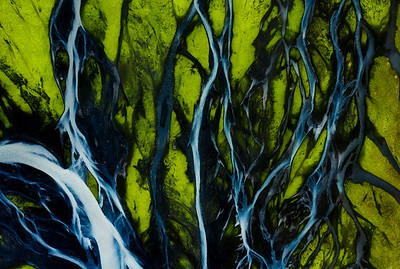 Join us during this amazing 10-day workshop as we explore Iceland's famous southern coast and capture it's stunning landscapes together. Number of participants are limited to 10 students. *We like to keep our groups small in order to maximize our attention to each student. 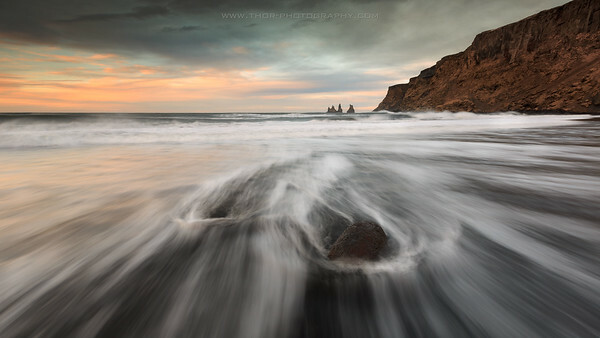 -How to create compelling and captivating landscape compositions. -How to properly expose for an image through all variety of light including prime and non-prime lighting conditions. 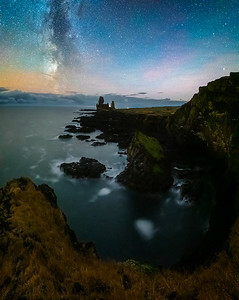 -How to photograph the night sky, capture star trails, long exposures, and light painting. 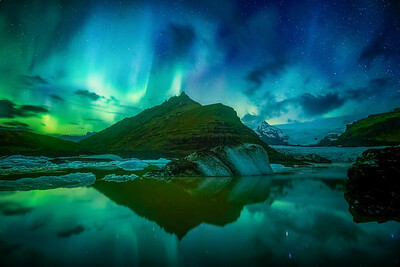 And if we are lucky, the Aurora Borealis! 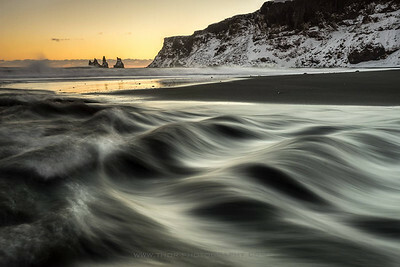 -How to utilize motion blur to capture dramatic seascapes and waterfall images. 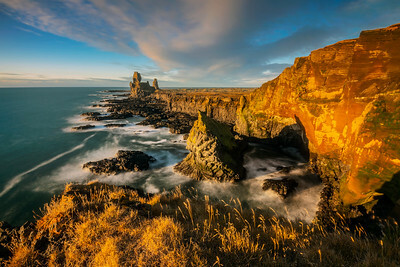 -Advanced camera techniques for focus and exposure blending. 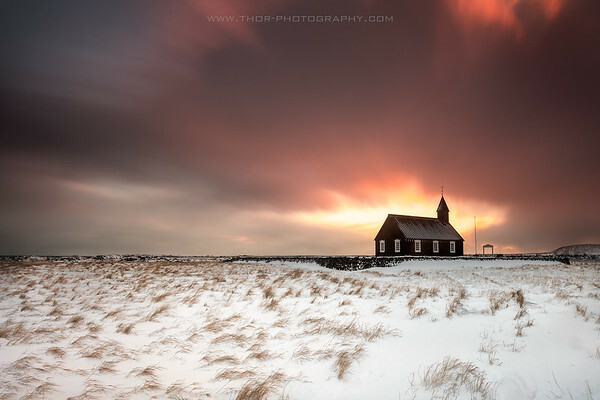 -How to edit your images using Adobe Lightroom to get the best detail and light out of them. 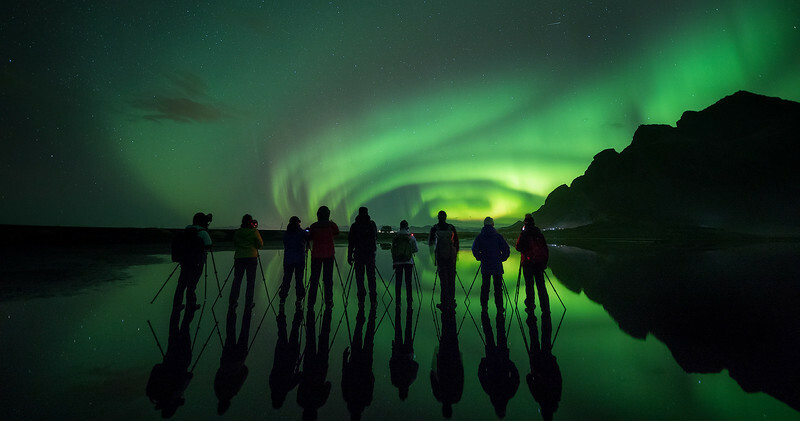 -A variety of lenses - a wide angle lens will be your most used on this trip. – There will be some easy to moderate hiking / walking for our locations. Students should be able to walk up to 30 minutes on uneven ground without difficulty. We will make sure to allow plenty of time to get to our locations, but there will be some terrain to cross to get to our destinations. 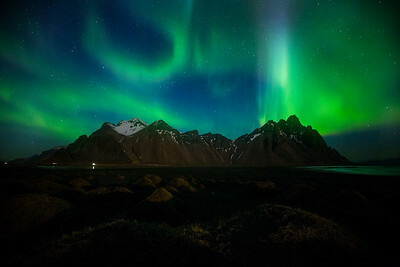 Besides leaving from and returning to Reykjavík, our itinerary has to be flexible because we’ll be making location choices based on weather and best conditions for photographing each time, the same applies for the aurora shooting. 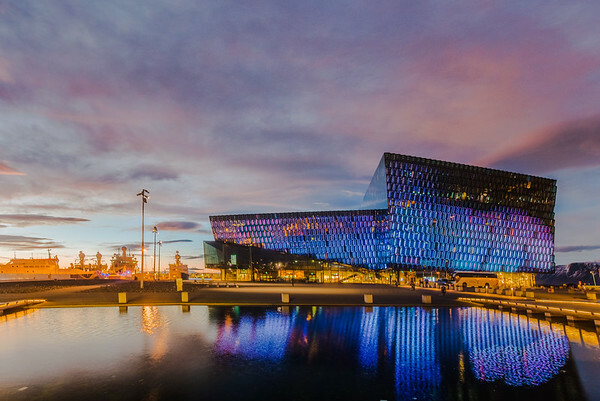 Upon arriving, we suggest using the FlyBus service from Keflavik Airport to the host hotel. Taxis are also available near the terminal building. The FlyBus service is located right outside the terminal building and the cost is around $30 USD each way. Book online using the FlyBus Plus service which will drop you off at your hotel. You can book a round trip to take you back to the airport after the tour. 2. Choose the FlyBus+ service which will ask for your hotel information. We will meet in the lobby of our host hotel at 6:30 PM and go from there to a nearby restaurant for a meet and greet dinner where we get to know each other and have a chat about what we will be doing during the coming week. 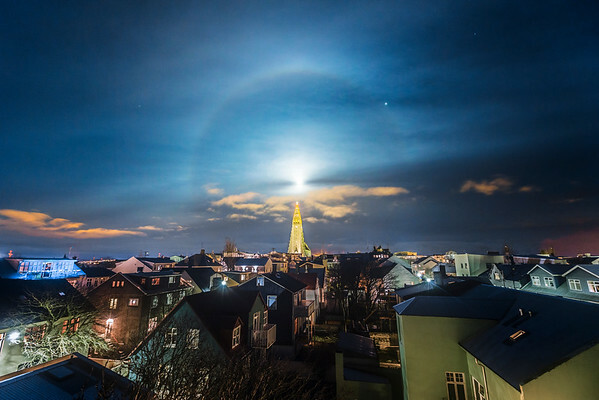 We leave Reykjavík early and head west to our first locations. 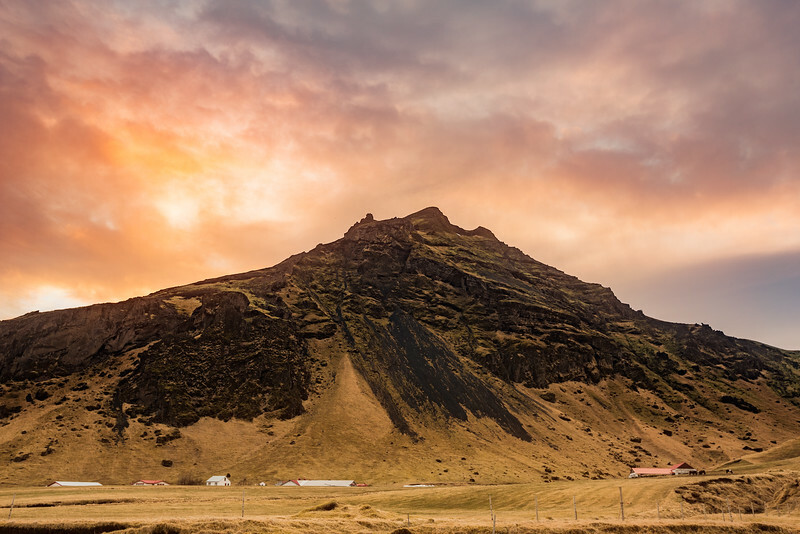 The exact locations depend on weather conditions, but Snæfellsnes is packed with good location and the most famous of them all is probably Mt. 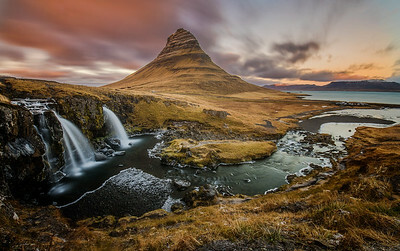 Kirkjufell. 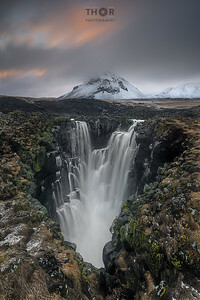 Overnight in Snæfellsnes. We'll either shoot sunrise before we leave the peninsula or leave early and head towards the south coast, depending on the weather and the conditions we might stay a bit longer and explore more of the peninsula. ​ Accommodation in Vík area. 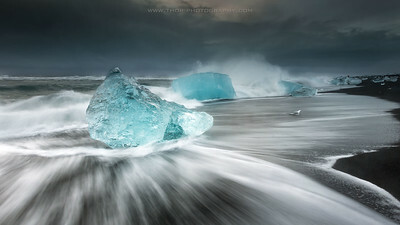 Glacier lagoon will be our playground for the next few days. But before we get there we need to drive big part of the south coast so we will stop at hand picked location. 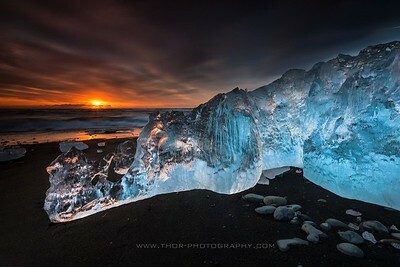 The Glacier lagoon area is probably one on the most famous places in Iceland with its floating icebergs. Just below the lagoon is the mystical diamond beach. 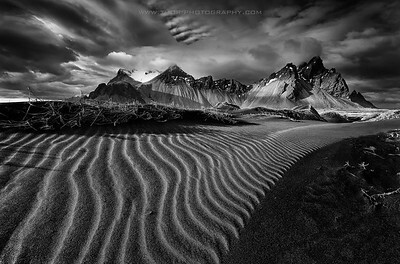 On one of the days we are staying in this area we will visit Vestrahorn, a raw mountain with many compositional options like sand dunes, reflection and waves. 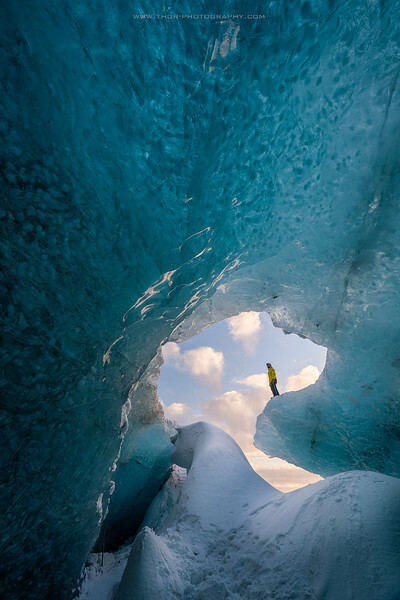 If conditions will allow we will visit an ice cave. ​ Accommodation close to the Lagoon. 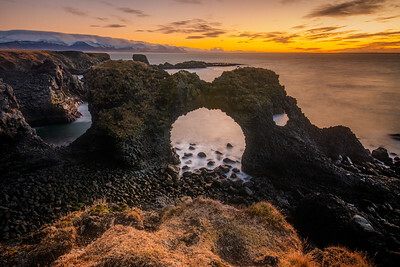 After shooting sunrise at the lagoon we will start to make our way west towards Vík where we will be photographing the stunning seascapes of Dyrhólaey and Reynisdrangar amongst other things. ​ Accommodation in Vík area. This is our last day on the road. We will shoot a sunrise near Vik and then checkout of our hotel and start making our way back towards Reykjavík. 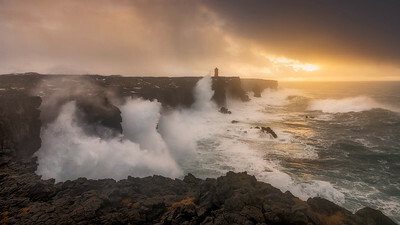 We might stick around at the south coast and shoot sunset or drive towards Reykjanes peninsula and explore there a bit before we get back to Reykjavík. 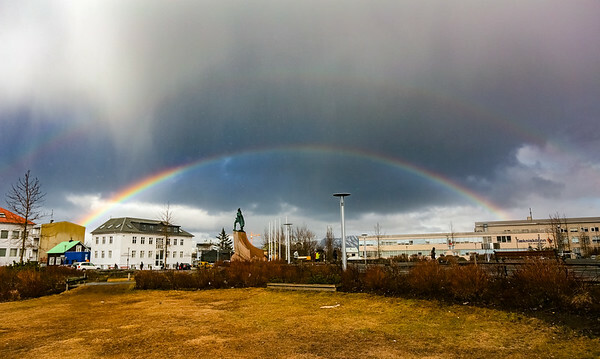 Accommodation in Reykjavík. A $2,300 non-refundable deposit is required to reserve your space for the workshop or you may pay in full. The remaining balance is due on August 15, 2019. If the remaining balance is not paid in full, your space will be forfeited. Minimum 6 participants is needed for this workshop to take place so please do not book your flight until we have confirmed the minimum has been reached. – Lodging at each location based upon double occupancy (single occupancy available for a $900 USD fee). – Daily hands on time with the instructor, you will have access to both of us all day long. – Transportation throughout the entire workshop. 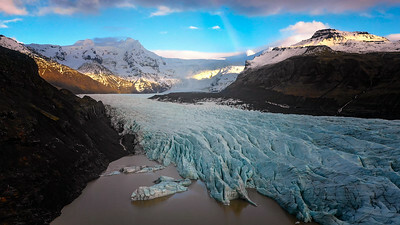 – Park entrance fees and other locations..
– Airfare to and from Keflavík International Airport. 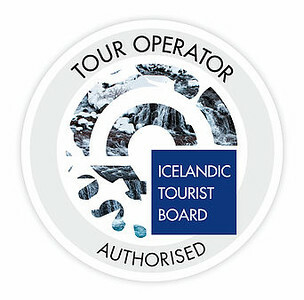 – Transportation from Keflavik to first night host hotel and last night for departure. We highly recommend using the FlyBus Plus to arrange transportation to/from the airport to the host hotel. – Alcoholic beverages and desserts. It is HIGHLY recommended to purchase travel insurance for any workshop. I recommend World Nomads. To register for this workshop please apply using the the "book now" option on the right. A new window will pop up with a questionnaire. This workshop is based upon a first come, first serve priority and available spots will be updated on this page. By sending an email stating you want to register, you are committing yourself to your deposit. An invoice will be sent to you shortly after your email for your deposit payment. Sean is one of the most passionate artists I’ve ever known, and it is readily apparent in every photograph he takes. 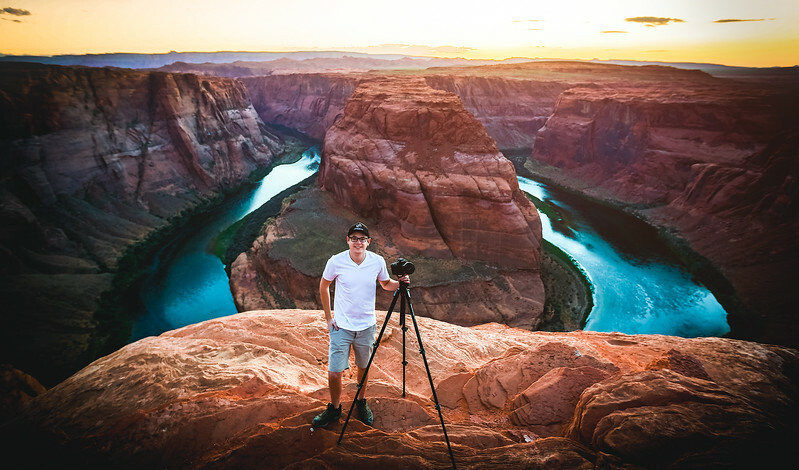 Whether it’s spending long, lonely nights in the desert composing gorgeous star trails or peering into the heavens and gradually coaxing out its natural beauty with advanced telescopes and computer technology, he maintains an unrelenting positive outlook and unmatched work ethic. Knowing firsthand the amount of work required to produce such high quality material, I have profound respect for the mental fortitude required for the journey upon which Sean has embarked. The true mark of a great artist is the constant desire to learn new skills and improve upon the last work, and Sean has these qualities in spades. He has built his incredible set of skills through countless hours of frustrating trial and error, and the amazing thing to consider is that his current output of stunning imagery is simply the tip of the iceberg when compared to the assuredly brilliant career ahead of him. I’m extremely proud and honored to have had the chance to work with Sean and learn from him, and I am confident that he will find success in all of his pursuits, for he already has laid his foundation as a humble, driven, and meticulous artist. 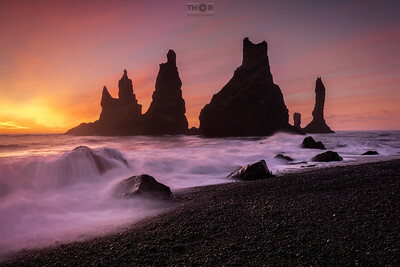 Thorarinn Jonsson is a professional landscape photographer based out of Reykjavik, Iceland who specializes in leading incredible and captivating photography workshops throughout his native country. 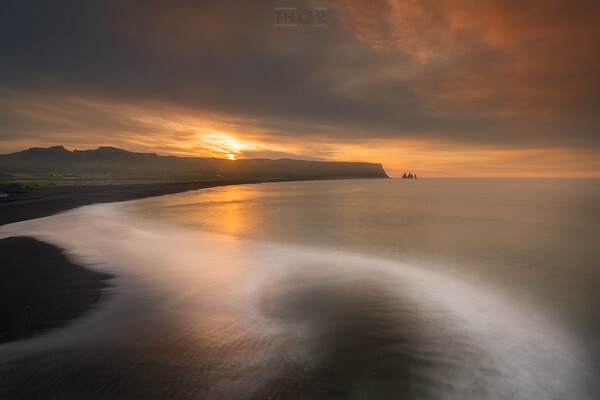 Being born in Akranes and growing up in Hellisandur, Thorarinn has a distinct knowledge of not only the beautiful landscape and locations of Iceland, but the weather as well. 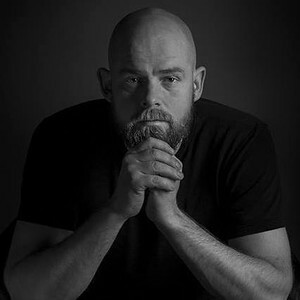 Intertwining his love for photography, which he picked up at an early age shooting film, and living in one of the most picturesque countries, Thorarinn has a passion to teach photography to students from all over the world. 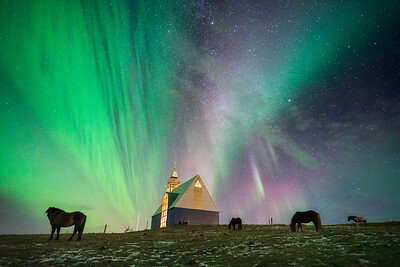 For the past two-and-a-half years, he has lead dozens of workshop students to the most beautiful and jaw dropping locations Iceland has to offer. 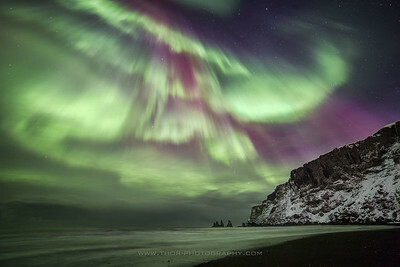 Check out more of Thorarinn’s work at his website, Instagram, and Facebook.